Have you printed the new La Bella coupon? Go ahead and grab (2) copies per computer. 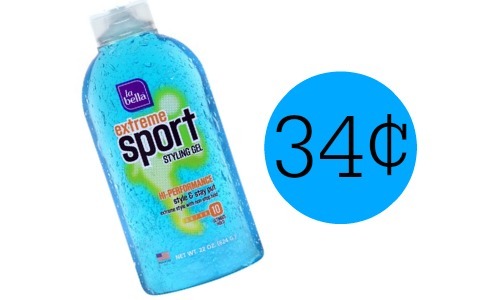 You can use it at Target to get Sport Style Gel for 34¢!